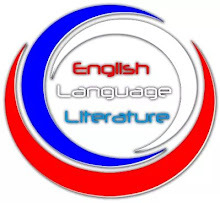 Every examination (UTME inclusive) comes with its wind, and this wind has the ability of dividing the candidates for the examination into two main groups: the failure group and the success group. In this article, with reference to the JAMB examination, I will be discussing the former and the types of candidates it is comprised of. If you are among this set of persons, it is very important you have a change of attitude and make hays while the sun shines in order to come out of the examination hall smiling. The name "social candidates" is coined from the word "social media." These candidates are all knowing. 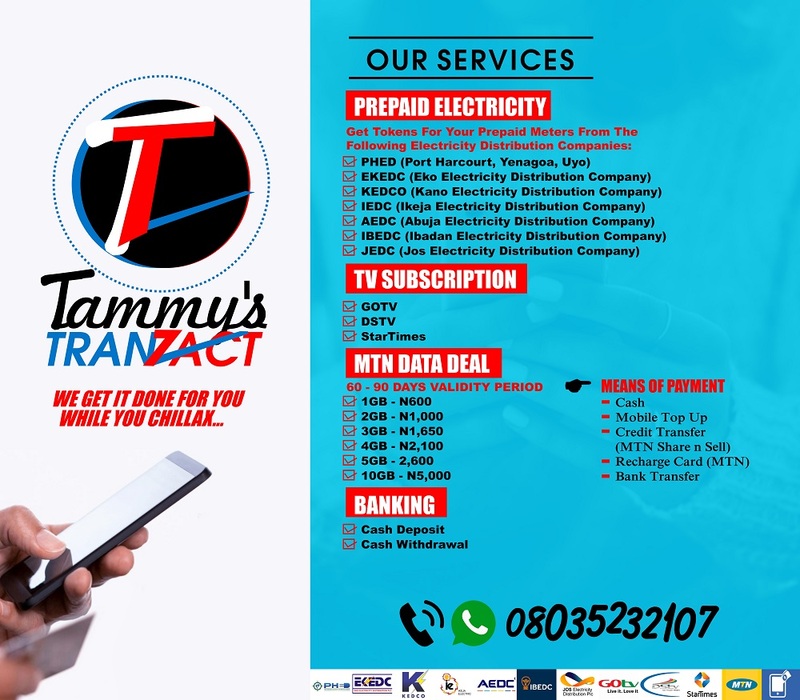 They can tell you the latest news about JAMB because they are always online or on any of the social media platforms sourcing for the latest news about JAMB. They know all the CBT registration centres and the latest JAMB brochure. They even know the latest JAMB syllabus and novel but have neither opened it nor started reading it. Just as Nigerians argue international football matches, these candidates can argue and abuse JAMB online but they have never discussed any JAMB topic with friends and other JAMB candidates. Are you among these persons? If you are, you better repent, otherwise, you will face the consequences. Make yourself useful by studying to show thyself approved. 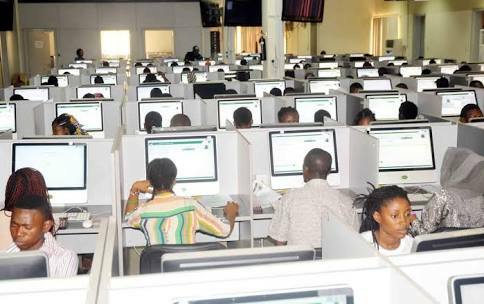 HAVE YOU SEEN: The Facts and Fictions about JAMB? The crammers are only good at cramming past questions and answers. Although they are hardworking, they don't study to know. As a result, they easily get confused and destabilised once a question is twisted. This will no doubt lead to their failure. The language of procrastinators is "I will do it tomorrow or later." They always feel there is still time, but before they know it, the exam is at the door knocking. These set of persons believe that God can help them pass their UTME (even without reading) if they attend all the services and prayer meetings in church. Hehehehehe! I laugh in Swahili. My dear, God can never be mocked! Remember, He says, "And I will bless the work of your hands." This simply means that you need to put in efforts before God can crown them with success. Also, God loves hard work. That is why He commanded us to study so as to show ourselves approved. Are you among the students in that school of thought who believe that the Holy Ghost will give them expo in the examination hall? This is a clear evidence of lack of knowledge, and if you are in this school of thought, you will definitely perish. The work of the Holy Ghost is to help you remember what you have studied. If you have not studied anything, what will you remember? Don't let anyone deceive you, my dear. Just study! The fearful JAMB candidates are those who always discuss how difficult this year's JAMB examination will be for some reasons best known to them. They have even concluded that there is no way they can score up to 250 and above. All these unholy thoughts overwhelm them with fear and consequently kill their confidence. Fear is one of the biggest and fastest killers in the world. It kills everything it comes in contact with, including your success. It is normal to be anxious but never be too afraid of any examination. If you are afraid of this year's UTME, the examination will also be afraid of you. Hope you know what that means. It means failure. The advice is based on belief. Believe in yourself and work hard! Hope you are aware of the fact that many persons have scored very high points in this same exam you are scared of. Just study! Are you the kind of person who likes quick runs, and as a result, always check the internet for sites that can satisfy your wants? If you are, this is the category you fall in. What you should know is that shortcuts always lead to "cut shorts" and disillusionment. Run away from those sites where JAMB runs are advertised. They are only interested in your money, they have no idea of the type of question JAMB has set. Why do you patronise scammers when you have all it takes to pass JAMB examination. When you believe in yourself and work hard, success will enslave you. If your speed in the examination hall is like that of a snail, you are most likely to fail this year's JAMB examination. In any exam, time is not friendly at all. Within a twinkle of an eye, you've come to the end of the examination. Therefore, you need to learn how to answer your questions very fast. Always start with the simplest questions. I mean the ones that are easy for you. It is advisable you retrace your step should you be among any of the aforementioned candidates. I wish you good success in your examination!